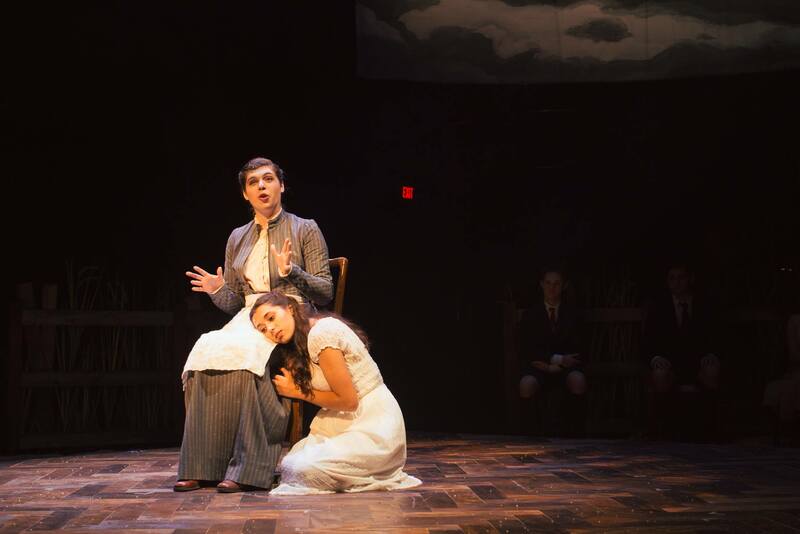 The winner of 8 Tony awards and a Grammy, Spring Awakening is the haunting story of a group of German teenagers whose lives are irreversibly shattered by the very adults who seek to protect them. 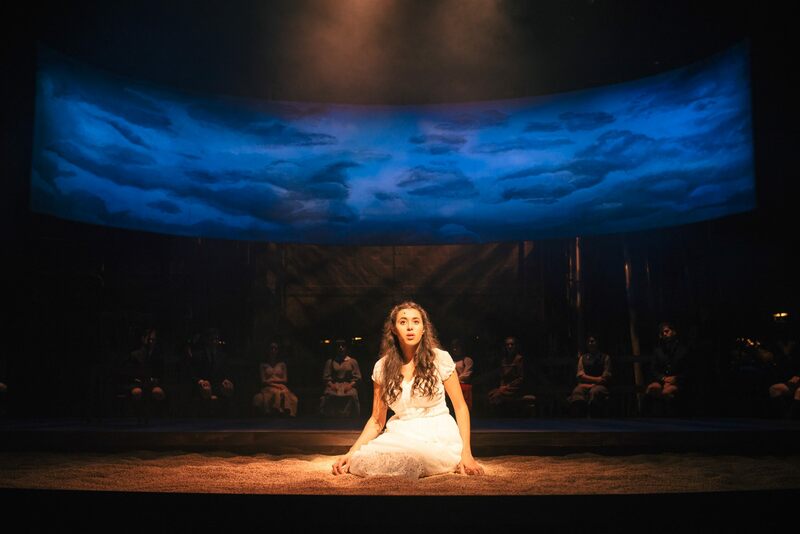 As these teens find themselves confronted with the academic, social, and biological pressures of adolescence, the shelter their parents have constructed to safeguard them from the world starts to crumble with devastating consequence. 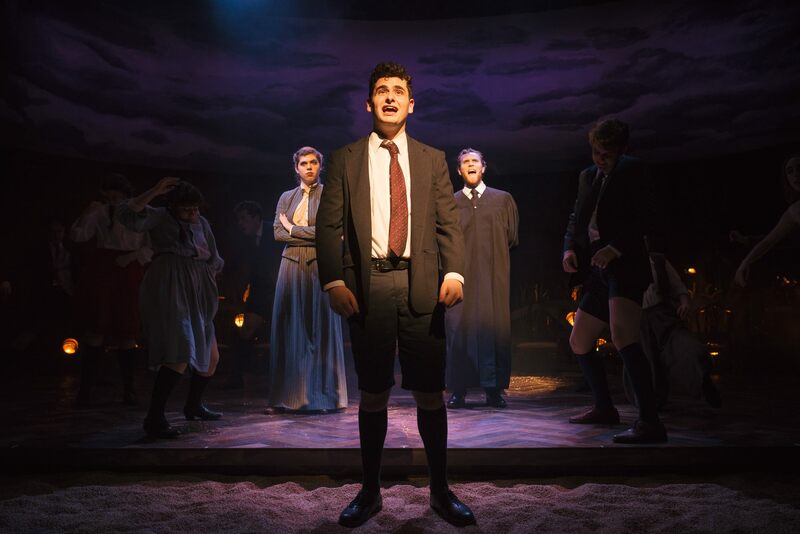 Spring Awakening is a beautiful, powerful, and tragic catharsis of anger, love, and lust which transcends the world in which it finds itself. Spring Awakening cast and crew credits. Advocates for Youth funds sexual health initiatives for teenagers, partnering with youth leaders, adult allies, and youth-serving organizations to advocate for policies and champion programs that recognize young people’s rights to honest sexual health information; accessible, confidential, and affordable sexual health services; and the resources and opportunities necessary to create sexual health equity for all youth.